Let Vivo become a resource for you and your property needs. 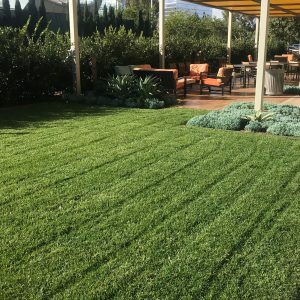 As your landscape service provider, Vivo has the ability to provide a unique approach to managing your properties irrigation systems. 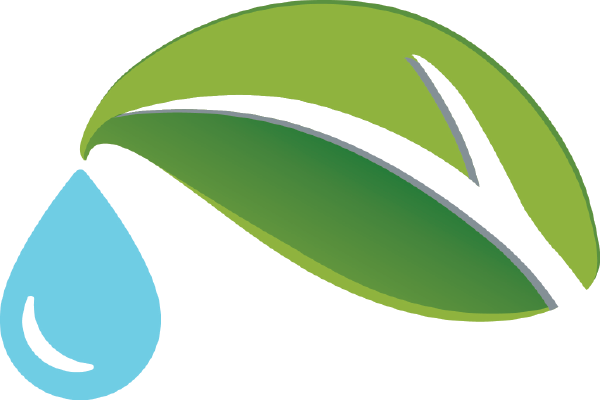 We utilize the latest in technology and can develop a custom, site specific management program for your irrigation needs. 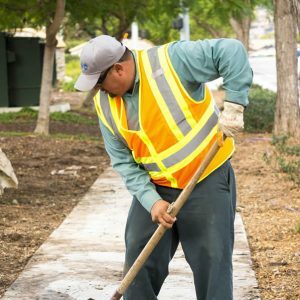 This comprehensive approach allows us to apply water precisely where it’s needed, keeping your site looking its best, while conserving water and saving you money. We are happy to discuss solutions specific to your site in greater detail.